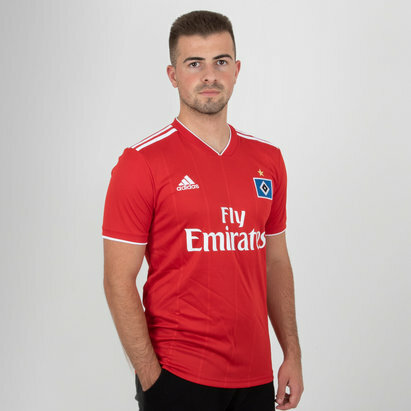 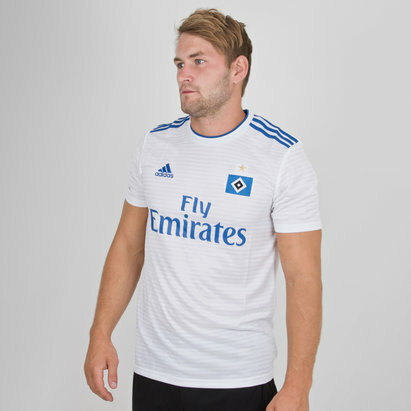 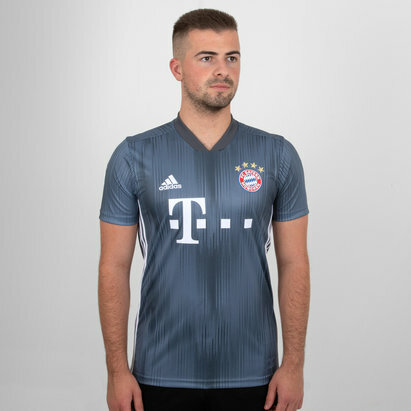 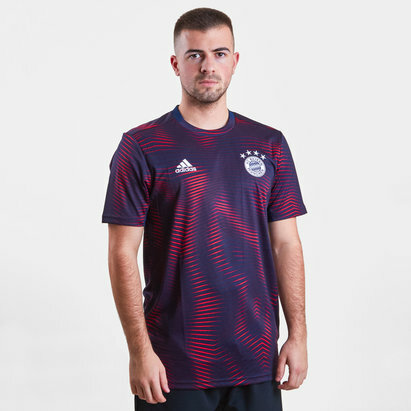 Our Germany Bundesliga football shirts collection includes shirts from your favourite German teams, including 2016/17 replicas from top German clubs including Bayern Munich, Hamburg and FC Schalke. 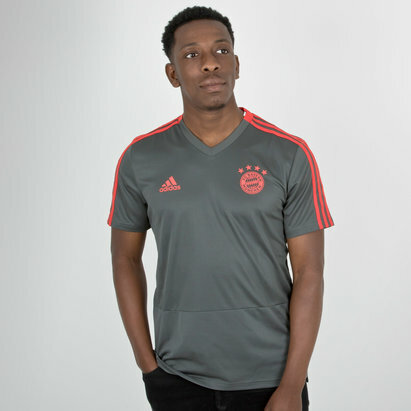 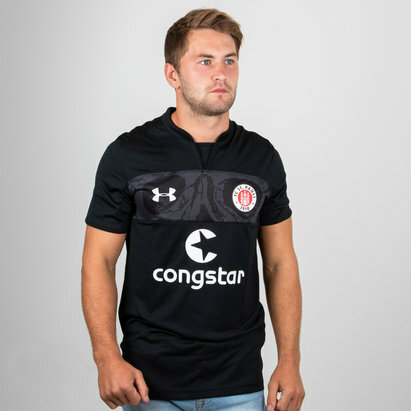 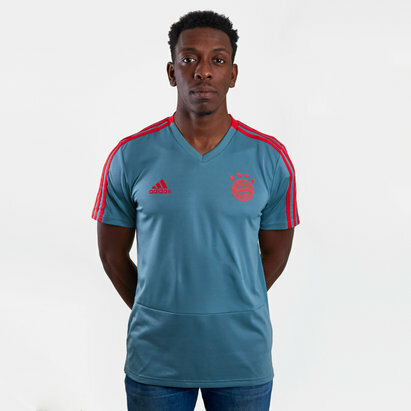 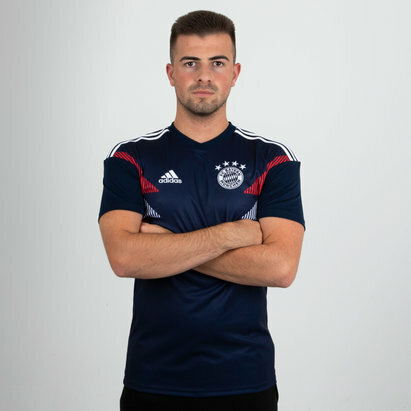 These shirts keep you cool on and off the pitch, so you can always look and feel the part whether you're getting stuck in on the pitch or backing your team from the stands. 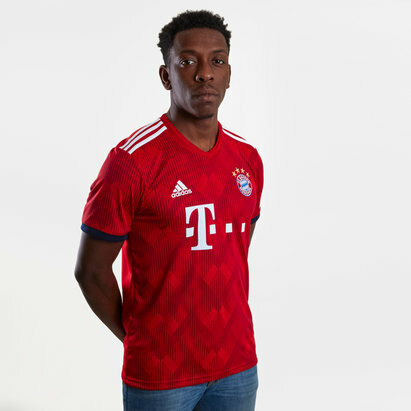 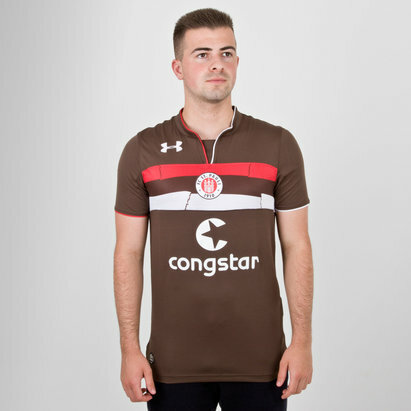 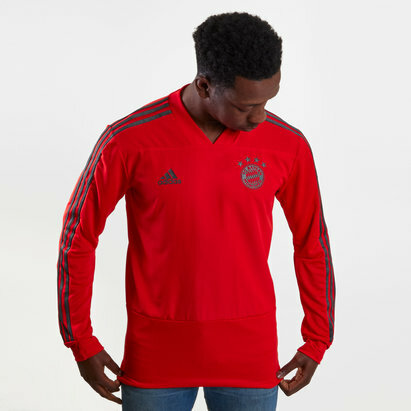 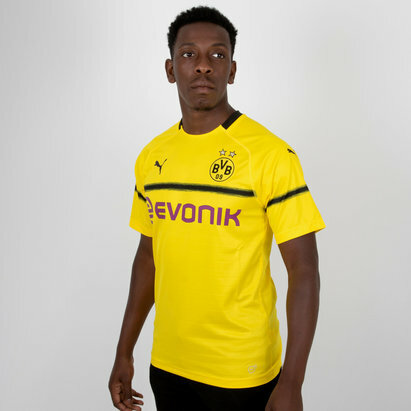 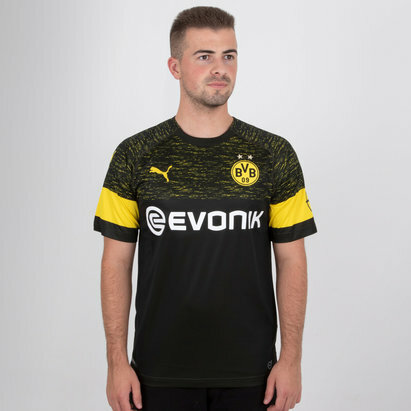 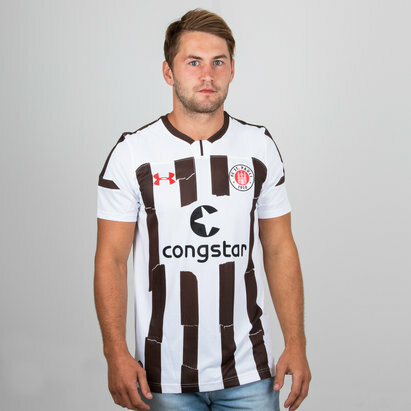 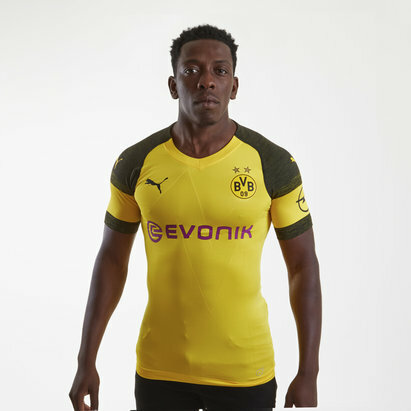 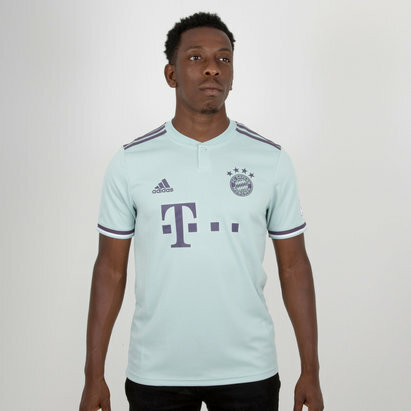 Browse our range of official Bundesliga football shirts today.